The Wolfenstein: The New Order achievements guide lists every achievement for this Xbox 360, Xbox One & PC first-person shooter game and tells you how to get and unlock them. In the Wolfenstein: The New Order achievement guide we’ll show there are 50 Achievements (8 Secret) with a total of 1,000 Gamerscore points to earn in the Xbox 360, Xbox One and PC versions. This video guide gives a first glimpse at the unlockable Wolfenstein: The New Order achievements. Special thanks to Bethesda, Achievement Hunters & Jason for the list, tips & guide video. 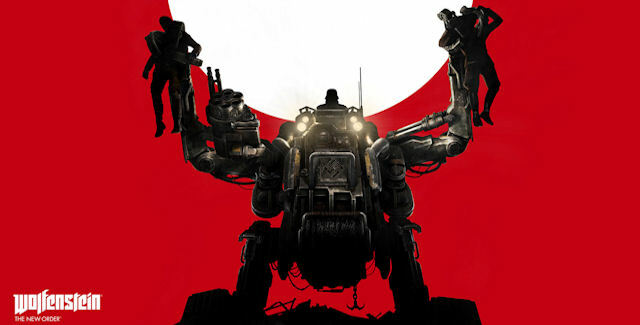 Please comment if you have any Wolfenstein: The New Order achievement unlock tips of your own. Kudos will be given. – Thanks for visiting!